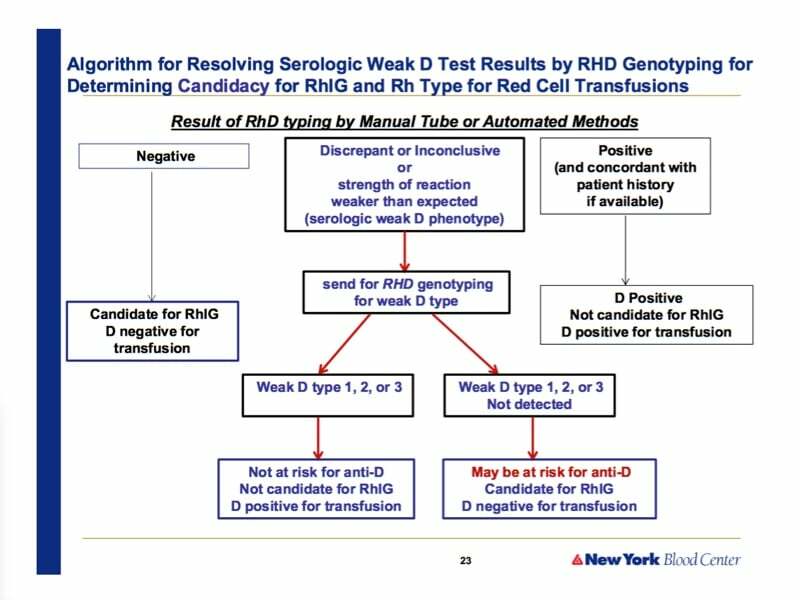 Connie Westhoff thinks it’s time to implement Rh genotyping for patients with “serologic weak D” results, and she’s here to tell you why! 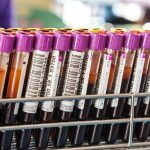 Dr. Connie Westhoff from the New York Blood Center joins Dr. Chaffin to discuss Rh genotyping in pregnant ladies and potential transfusion recipients with unexpected results on serologic D typing. 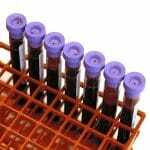 Most laboratorians are aware that testing a patient for the D antigen can be challenging, especially when the results differ from previous results or if the reactions are “weaker than expected.” Dr. Westhoff helps us navigate this challenging area with an awesome summary of the basics of RhD testing, why and how the results can vary, a description of weak D and partial D, and finally, a potential management strategy for donors with unexpected results. If D testing has confused you, or if you don’t “get” weak or partial D, this is the episode for you! DISCLAIMER: The opinions expressed on this episode are those of my guest and I alone, and do not reflect those of the organizations with which either of us is affiliated. Neither Dr. Westhoff nor I have any relevant financial disclosures. The images below are generously provided by Dr. Westhoff. 10:46: Why is D testing different from that for K or Jka? Sandler SG et al. 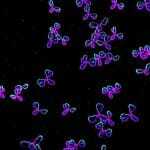 It’s time to phase in RHD genotyping for patients with a serologic weak D phenotype. Transfusion 2015;55:680–689. Kacker S et al. 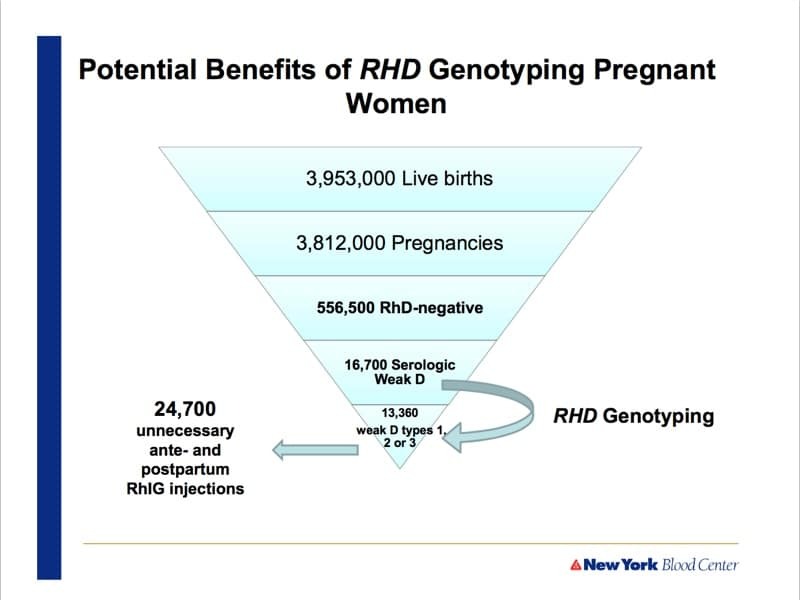 Financial implications of RHD genotyping of pregnant women with a serologic weak D phenotype. Transfusion 2015;55;2095–2103. Hello, Dr Chaffin ,lucky I can see your web site, I had a simple browsing, feel good. I come from China, also work in department of blood transfusion.I want to know more information about transfusion in America. Fortunately, I found here, hope to have more communication in terms of blood transfusion.My English is not well ,so I will work hard to improve it. Thanks for commenting! Your English is fine! 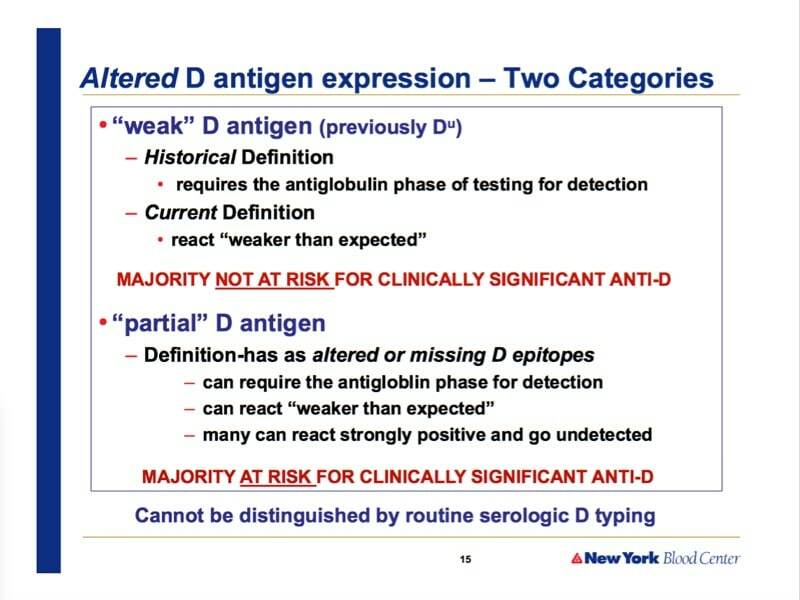 Hi dr.Chaffin,I have one question..What is the minimum number of different anti D test serums that will give unexpected reactions in typing of D antigens, based on which we can conclude that it is serological D week variant? 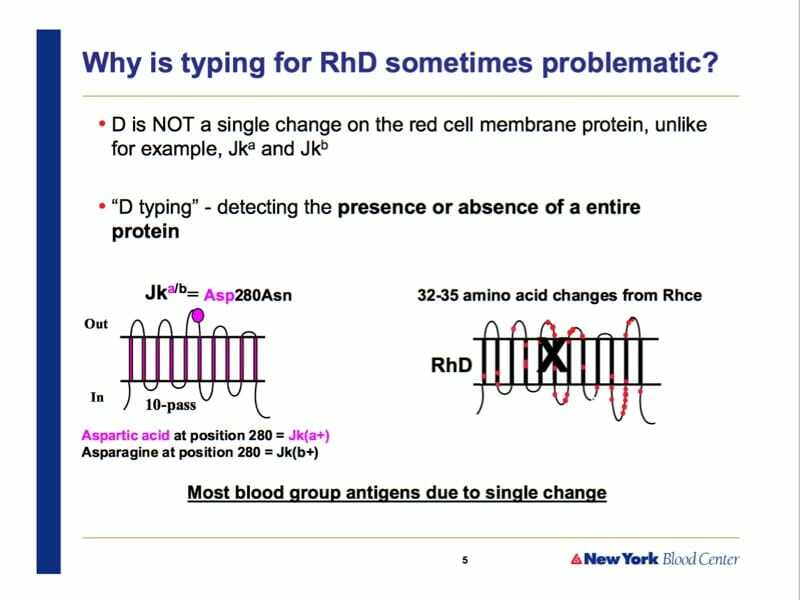 Is it 11 like it was mentioned in the interview, or 2-3 are enough with which we can see different strength of reactions with erythrocites, so we could say that we have differences in typing of D antigens, namely that we have serological variant of D antigens? It’s hard to answer this question with complete certainty, Jasmina, because I’m not positive I totally understand what you are asking me! 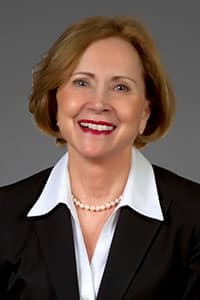 Do you have to have weaker than expected reactions on multiple testing platforms in order to trigger the type of molecular D testing that Dr. Westhoff describes? Absolutely not! The description in the article mentioned by Dr. Westhoff (Sandler SG et al. It’s time to phase in RHD genotyping for patients with a serologic weak D phenotype. Transfusion 2015;55:680–689) does not specify the number of tests or platforms needed, just that you see these results: “Discrepant/inconclusive or strength of reaction weaker than expected (serologic weak D phenotype)”. I hope that helps! 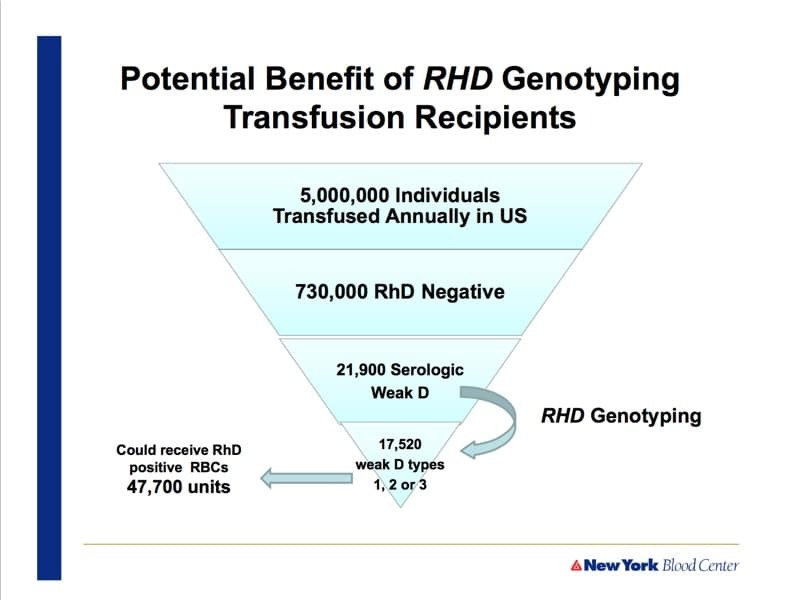 Do you analyze RH D genotype with Rh D negative donors, in order to find DEL phenotype? 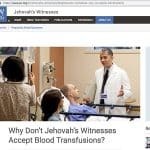 Jasmina, that is not currently done widely in the U.S., though some countries are doing molecular testing on donors who appear D-negative by serologic methods. 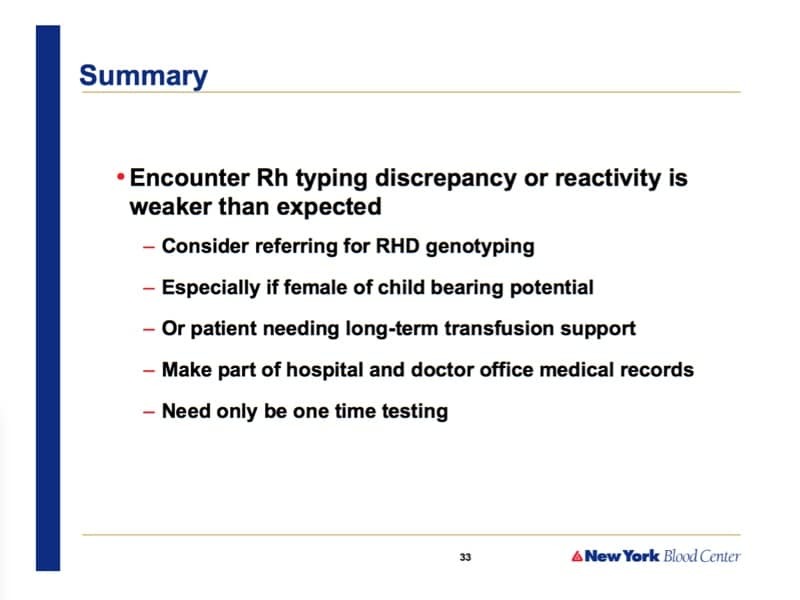 Must all the donors typed RhD negative, but E and/or C positive be labeled as RhD positive? No, Mariana, the types stand on their own. 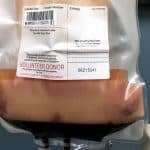 Remember, we don’t test most donors for C or E. With D-negative, the vast majority will be negative for both C and E (especially E), but either one COULD be positive. If we do test them, and they are positive, that doesn’t change the person’s D type. Thank you for this very informative podcast. I work in a hospital which majority of the OB patients are low income, uninsured AAs, and is also a level one trauma center. Based on the genetic of AAs do you think we should consider doing Rh genotyping or just continue with giving Rh negative blood to weak/partial Ds? That’s an important question, but you should keep in mind that the price tag of Rh genotyping is actually comparatively low (can’t speak for every lab, but I believe Dr. Westhoff said that in her lab, it’s around $250). That is a small expenditure in the grand scheme of things, and the “cost” of continuing to give D-negative blood to someone who doesn’t NEED D-negative blood, while it’s harder to measure in dollars, to me, is far greater. 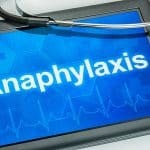 It is a local decision, however, and every lab and provider has to make that call based on their own facility’s needs. 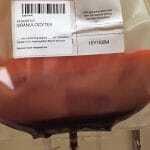 For management in absence of genotype do you recommend to give O neg blood if needed or to be treated as O pos? Is she ligible for RhIg ? 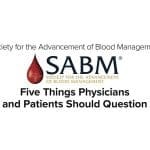 Lots of questions there, and I can’t really answer all of them (remember, I can’t give medical advice through a comment section on a podcast show page!). However, in general, when we talk about “differences,” we may be talking about different results between labs or between platforms in the same lab. Doesn’t matter, really; when we see that, we worry about the patient having a “D variant” (be careful with the phrase “partial D” as that is a specific D variant, and it may or may not apply). 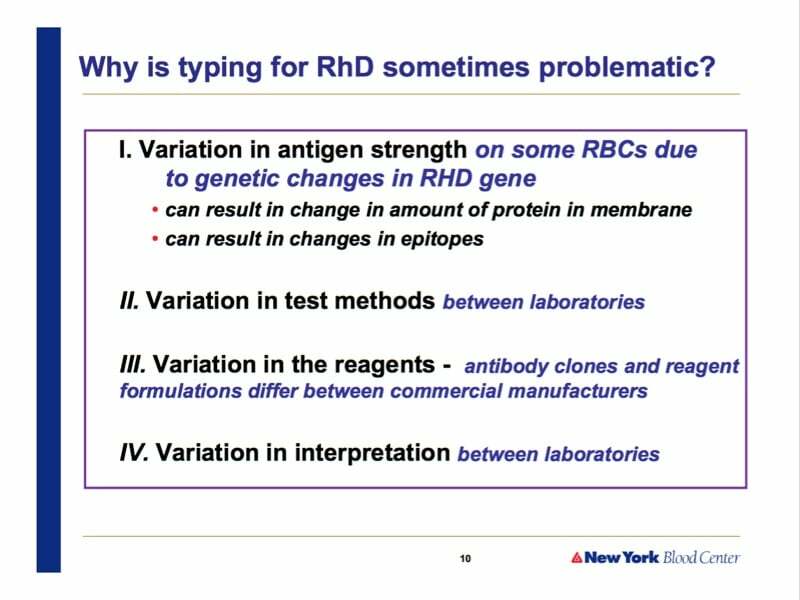 Any time a person varies in testing pattern, whether from one lab to another, one reagent to another, or even one time being tested to another, I worry about D variants, and I think today, the best way to evaluate that is with RhD genotyping. For management, Connie discussed this a little bit during this interview. 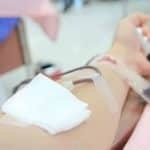 Generally, while waiting for results, most would say to assume a D variant that may form anti-D when exposed to D+ RBCs, and treat accordingly (that may mean avoiding exposure to D+ RBCs while waiting, and it may mean treating them like a D negative person in terms of pregnancy management). Again though, such decisions and strategies must be local in nature, and a local transfusion medicine expert is my recommendation for assistance. PS. The above is not to be interpreted as a formal or informal medical consultation. 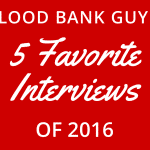 Please discuss with local transfusion medicine experts before taking action, as my comments may or may not apply to your specific situation.